Looking for a great reliable Hunting Dog? A good hunting dog can mean the difference between thousands of dollars wasted in hunting trips and disappointments galore. There is nothing like shooting down your birds and being unable to retrieve it due to a dog unable to locate it or because it lacks the ability to read your signals at a long distance. We, hunters, rely on our dogs to be one of our greatest tools in our amazing sport. A reliable gun and proper hunting training is a must for us but what about our other tool, our dogs? Without proper training, a hurt bird may suffer or never be found. Where do you go for reliable training in Southern California? Raney Ranch Retrievers. 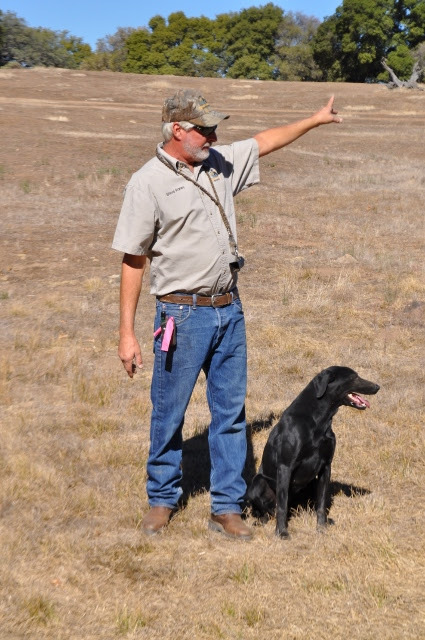 Raney Ranch Retrievers is a first class training facility that sits on over 150 acres overlooking Lake Henshaw in San Diego County. Raney Ranch has it all if you are looking for great dogs! 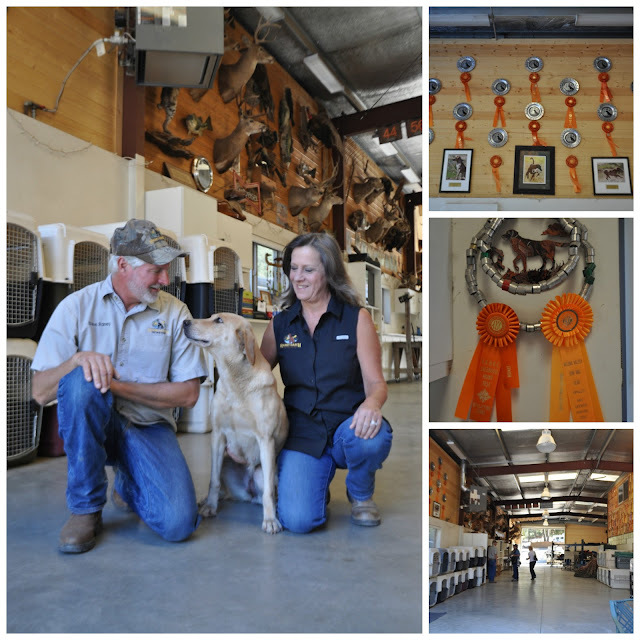 Steve and Carrie Raney are the owners and are responsible for all the training and breeding programs that make the perfect obedient hunt dog that you are looking for. They have been breeding and training dogs for over 20 years. The training programs are not only for hunting. 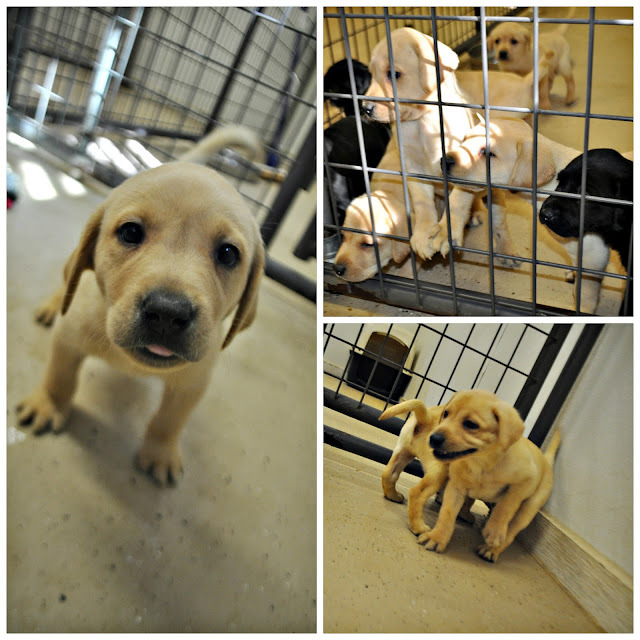 I got to meet up with some of the 6 week old puppies that were going to their new homes in a couple weeks, Aren't they gorgeous? SO full of personality! Soon we headed off to the fields to see the dogs work. There are 150 acres to work with them that includes cabins for clients, training barn, whelping barn, training kennels, goats, ponds, and more! Here, Steve Raney works one of the many pups work in the field and pond. You can see how much respect and love they have for each other. That is the key to a good partnership! 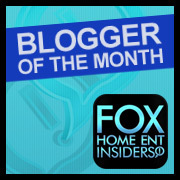 Check out the dogs in action in this sample of the great work that they do. Awww the puppies are so cute, we currently have a small dog. I didn't know that people specifically trained dogs for hunting. The dogs don't do the hunting, they retrieve the birds from the water and field. :-) there are other types of dogs that do hunt though. Those puppies are too cute!